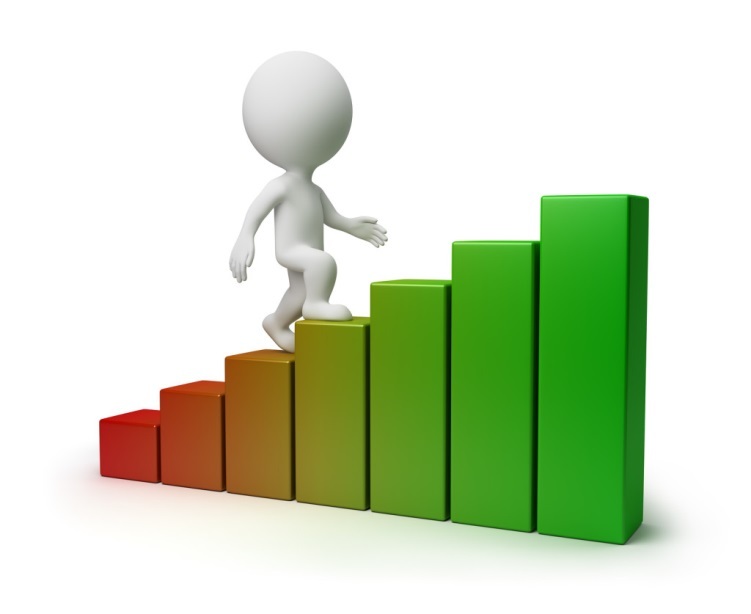 Financial Planning is a process that draws a roadmap to accomplishing your financial goals. It even helps managing personal finances prudently, and puts budgets in place for a variety of expenses: household, lifestyle, children's education, EMI on loans, and so on; including contingencies that are always looming. However, financial planning is exhaustive! When you say I want an 'x' amount after 'x' number of years, you need to take into account a host of factors and analyse these thoroughly. The first step in doing anything of importance is to assess where you stand today and where want to reach after a specific time period. A vital self-analysis of where you stand today is must! This ratio will help you gauge how much to borrow vis-a-vis your income. Higher the D/I ratio, higher chances more the trouble to repay. Ideally, this ratio should not exceed 40% of your income gross income. Likewise, you should aim to save more. Remember, the more you save and invest during the earnings phase of life, the less you will have to worry later. 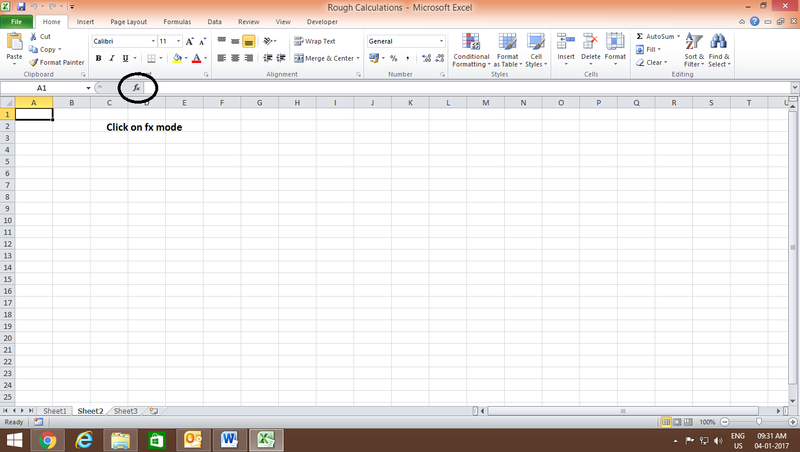 So, engage in a budgeting exercise with diligence, and aim to save at least 1/3rd of your net monthly earnings. Hope for the best, but plan for the worst as well. Pay heed to how much you're holding as contingency reserve. Ideally, set aside 6 to 24 months of regular monthly expenses (including EMIs) as a contingency reserve which will help you manage during a rainy day, or in case of exigencies. Once you implement these simple financial fundamentals, you'll be in better control of your finances. You may have various aspirations, but be realistic and prioritise your financial goals. This will help you to know which goals to prioritise and therefore channelize your investments accordingly, based on the time to the goal and your risk profile. Making such a table will lead to better clarity of your financial goals, the time you have, and therefore how to prioritise. A child's college education and retirement are top priority vis-a-vis foreign vacation. Ensure that your financial goals are S.M.A.R.T. This is the time you have to achieve your financial goals. 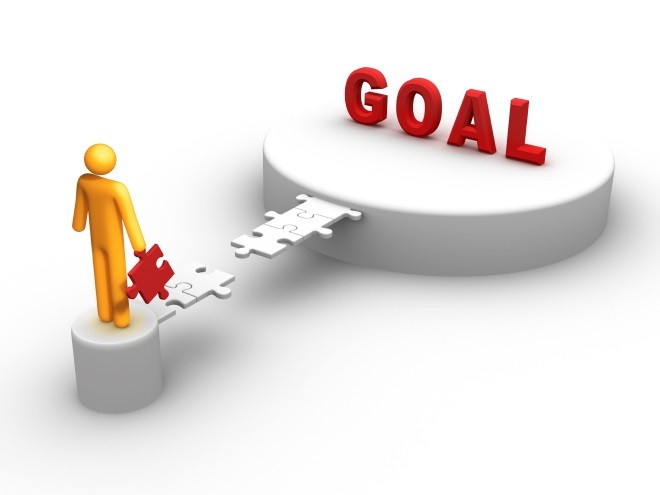 The time for goal fulfilment helps to structure the investment strategy. 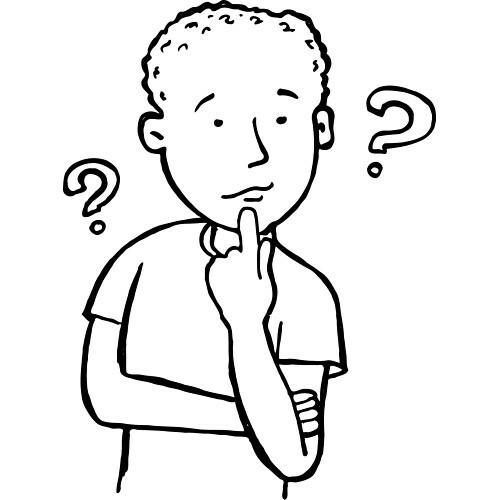 So, when contemplating an investment, clearly know the time you have before the goal needs to be accomplished. This can then help you decide what type of investment avenues within respective asset classes you should consider, and the one's you should totally give a miss. Without recognising this you may be opting for a rollercoaster or bullock cart ride. Meaning, you could either land up with investments that are highly volatile, or those which are absolutely dull, not meant to achieve the financial goals you've envisioned. 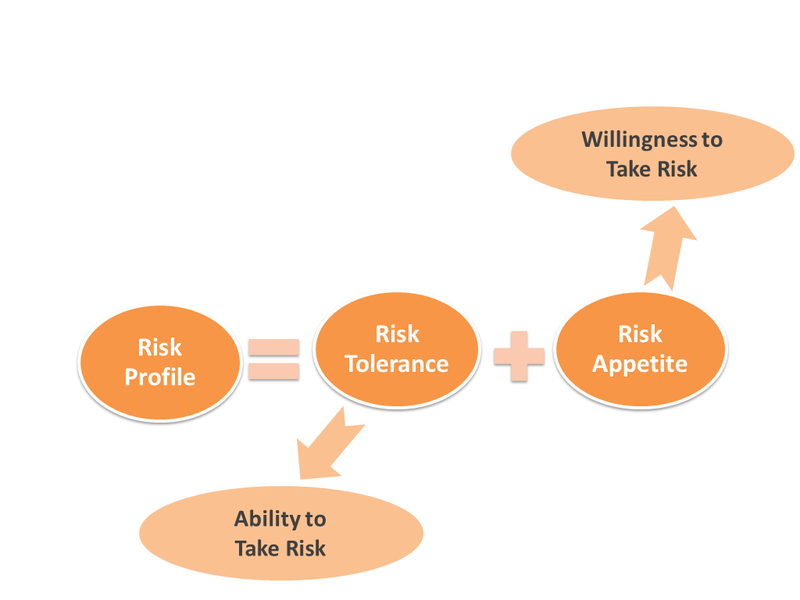 'Risk profile' is made up of two components: Your 'risk tolerance' and your 'risk appetite'. 'Risk appetite' simply refers to how much risk you're willing to take. While 'Risk tolerance' refers to your ability to take a specific degree of risk - how you can really handle it. Mr Patel is a 32 year old young man, and an expectant father. Given all these conditions, his risk appetite may be high. 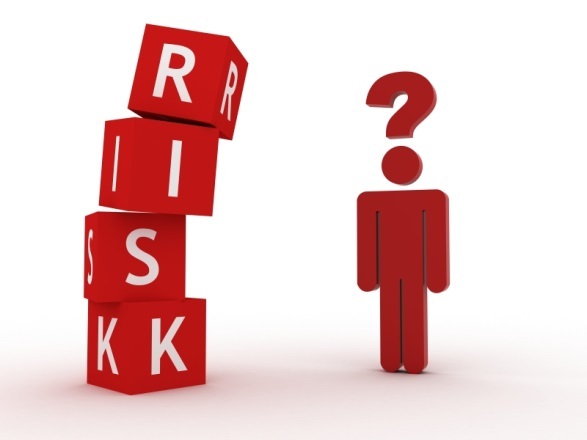 So, you ought to finely assess your own 'risk profile' to make prudent investment decisions. Inflation erodes the purchasing power of money. Something that costs you Rs 100 today may cost you Rs 110 tomorrow. Imagine what it would cost you when you retire after long years of work life. Mr Gupta has a 6 year old daughter. He plans to send his daughter to college for post-graduation at age 21, for which he will spend Rs 15 lakh and plans for her marriage at age 26. He plans to accumulate an amount to the Rs 25 lakh in present value terms. For her wedding expenses, assuming inflation @8%, again on a conservative side, he would require a sum of Rs 1.16 crore. Equities - Equity is a type of security that represents the ownership in a company. Investing in equities is a good long-term investment option, as the returns on equities over a long time horizon are generally higher than most other investment avenues. However, along with the possibility of greater returns comes greater risk. 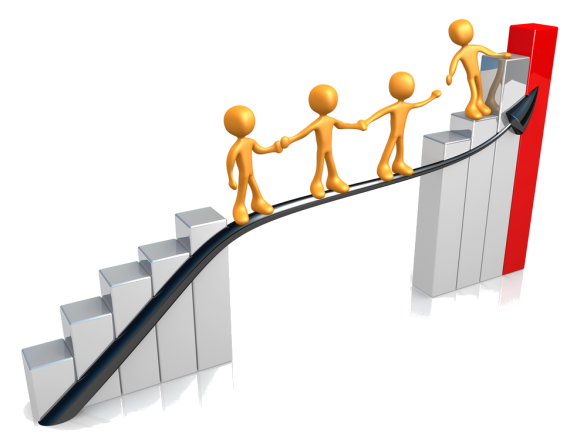 Mutual funds - A mutual fund allows a group of people to pool their money together and have it professionally managed, in keeping with a predetermined investment objective. This investment avenue is popular because of its cost-efficiency, risk-diversification, professional management, and sound compliance to regulation. You can invest as little as Rs 1,000 per month in a mutual fund. 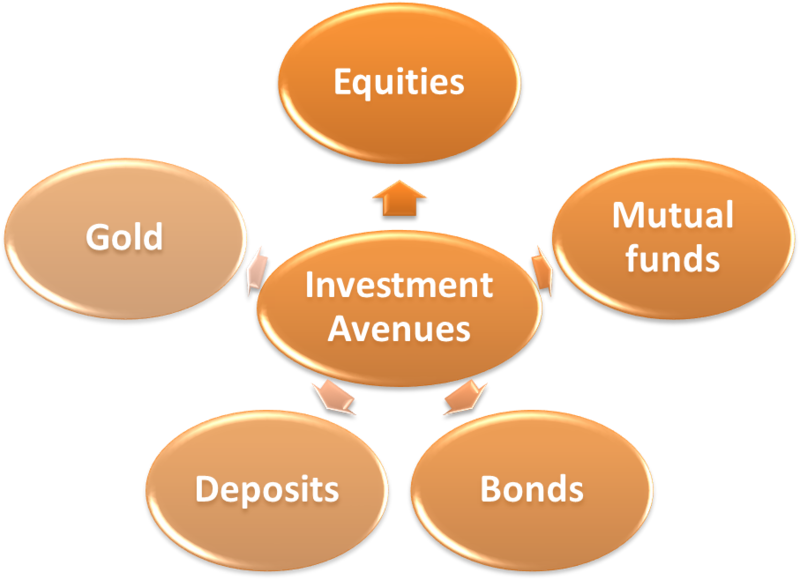 There are various general and thematic mutual funds to choose from and the risk and return possibilities vary accordingly. Bonds - Both private entities, such as companies, financial institutions, and the Central or State government and other government institutions use this instrument as a means of garnering funds. Bonds issued by the Government carry the lowest level of risk, however could deliver fair returns. Deposits - Investing in bank or post-office deposits is a very common way of securing surplus funds. These instruments are at the low end of the risk-return spectrum. Gold - The precious yellow metal can act as a hedge or a store of value, particularly when markets are volatile. It doubles up as an effective portfolio diversifier. But ensure that you invest in gold the smart way, preferably through gold ETF as against physical gold. 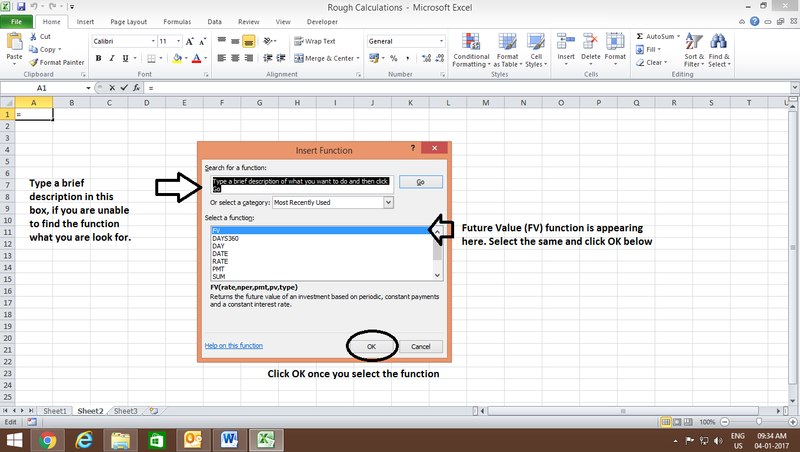 Public Provident Fund (PPF) etc. Right now, we won't discuss on the importance of asset allocation. We have covered the importance of striking the right asset allocation in lecture no. 11 and we will discuss it in detail then. 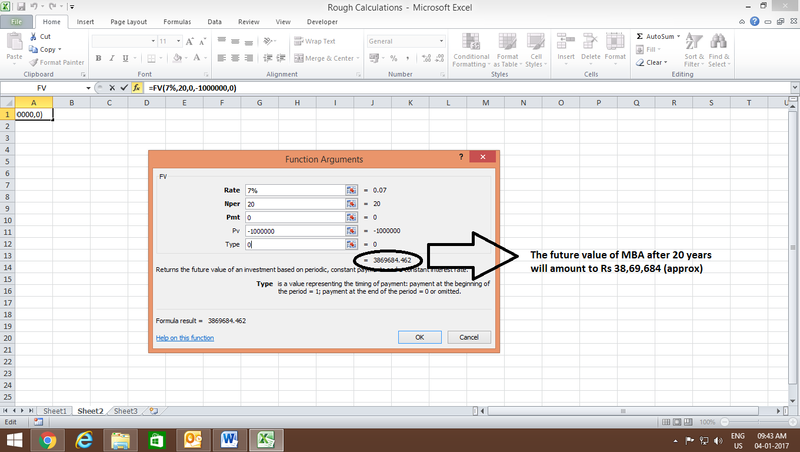 Remember to use the formula FV = PV (1+r)n to calculate the future value of your financial goals. The cost of pursuing your MBA today is Rs 10 lakhs. After 20 years at an inflation rate of 7% p.a. the cost would be? The first step in doing anything of importance is to assess where you stand today and where you want to reach after a specific time period. 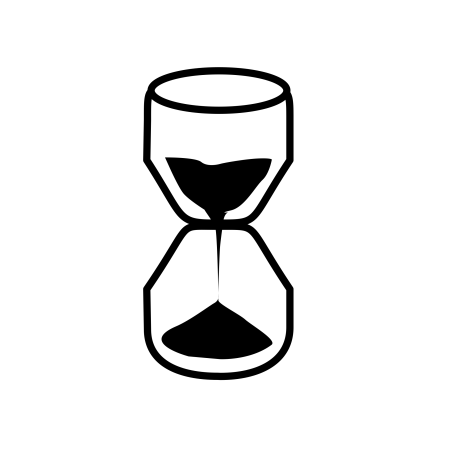 The second step is to know the time horizon you have before the financial goals befall. Quantify your financial goals, prioritise them, and classify into short-term, medium-term, and long-term. Time is money. The earlier you start investing for the long term the higher the chances of earning sizeable returns. The higher rate of return, ('r') you can earn and the longer 'n' (time period) you can invest for; the larger your Future Value of money will be. 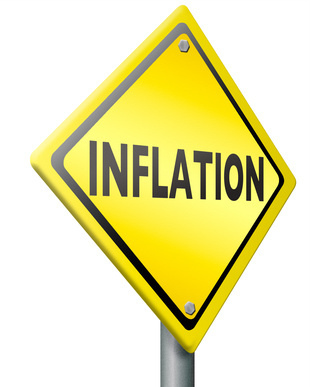 Inflation erodes the purchasing power of your money; so account for it wisely. Invest regularly in a disciplined manner. Select investment avenues wisely, don't ignore asset allocation while you invest to meet your financial goals. Don't forget that financial planning is an exhaustive process that can provide a roadmap to achieve financial goals.